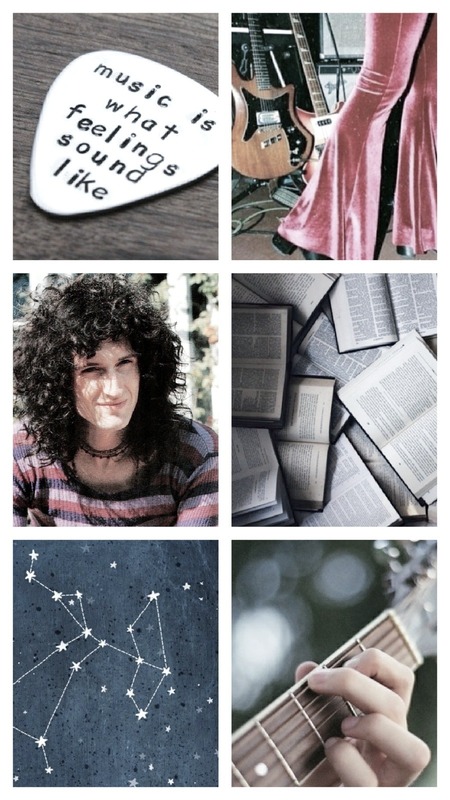 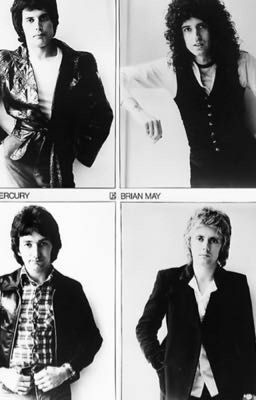 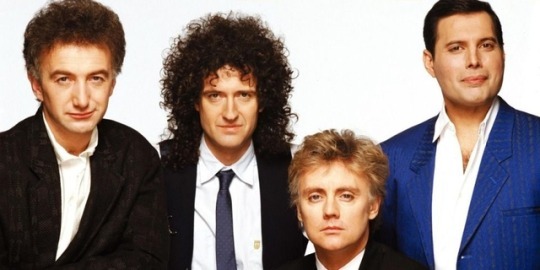 John Deacon, Freddie Mercury, Roger Taylor and Brian May. 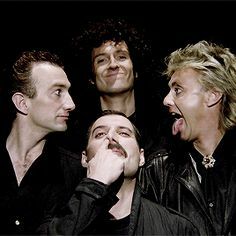 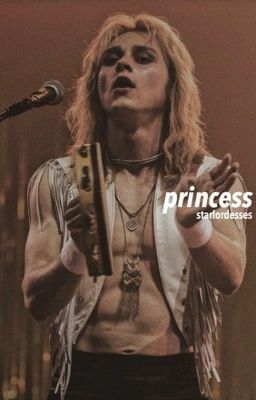 first post of 2019, another part of my queen series! 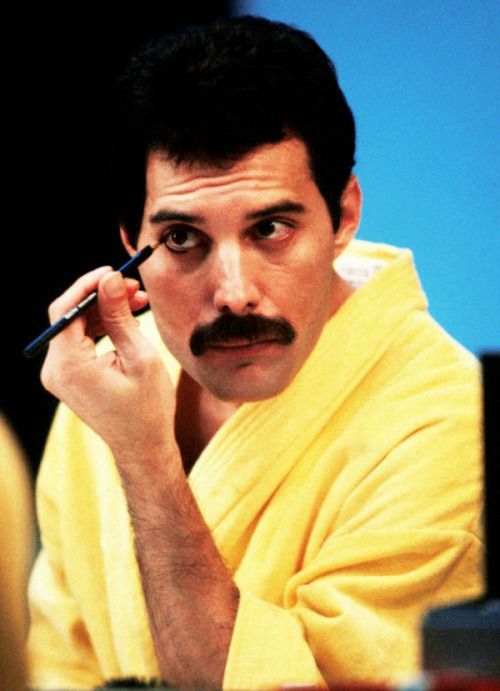 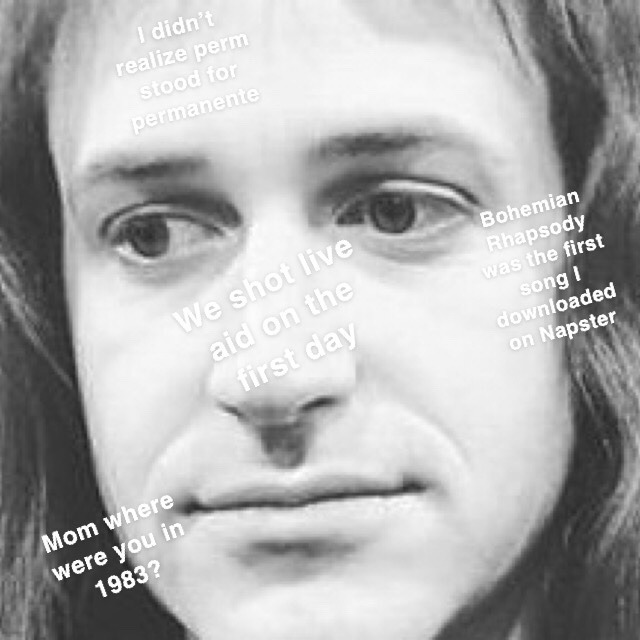 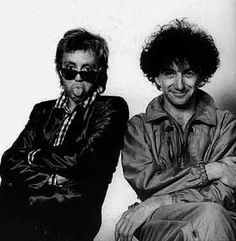 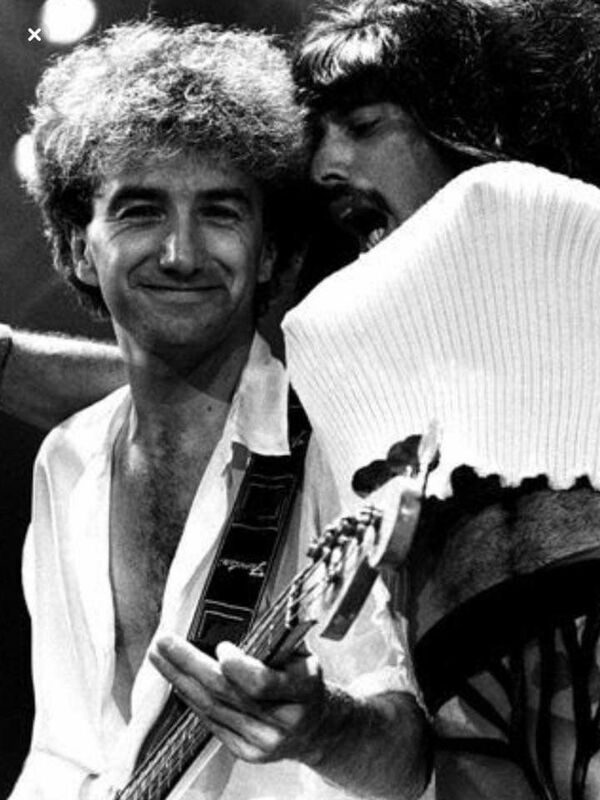 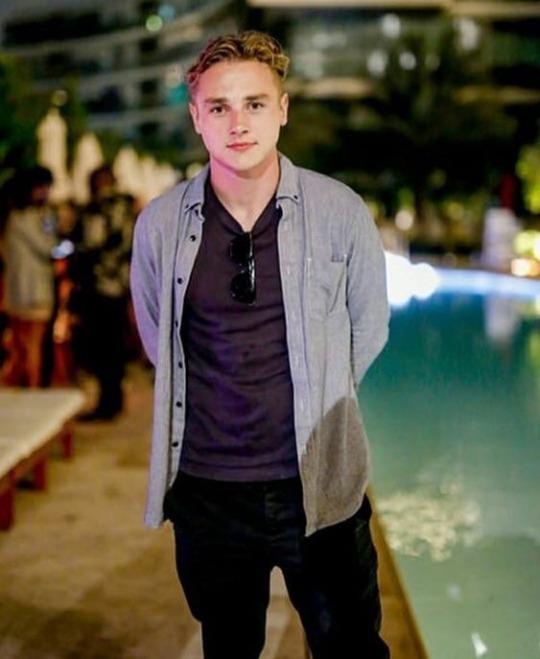 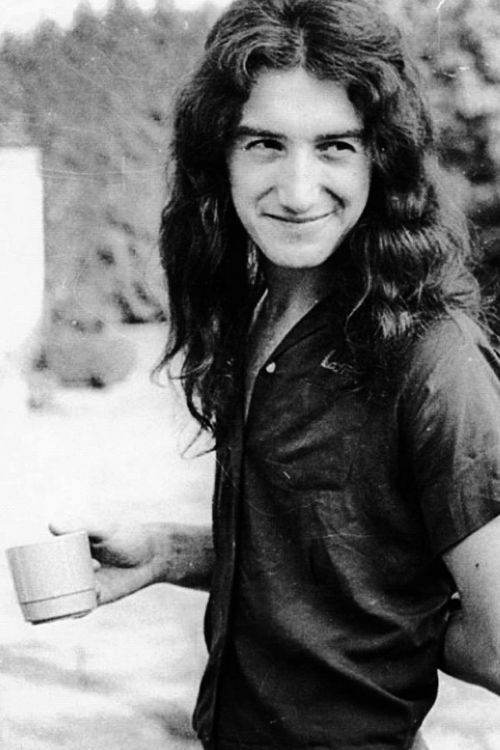 here's deaky! 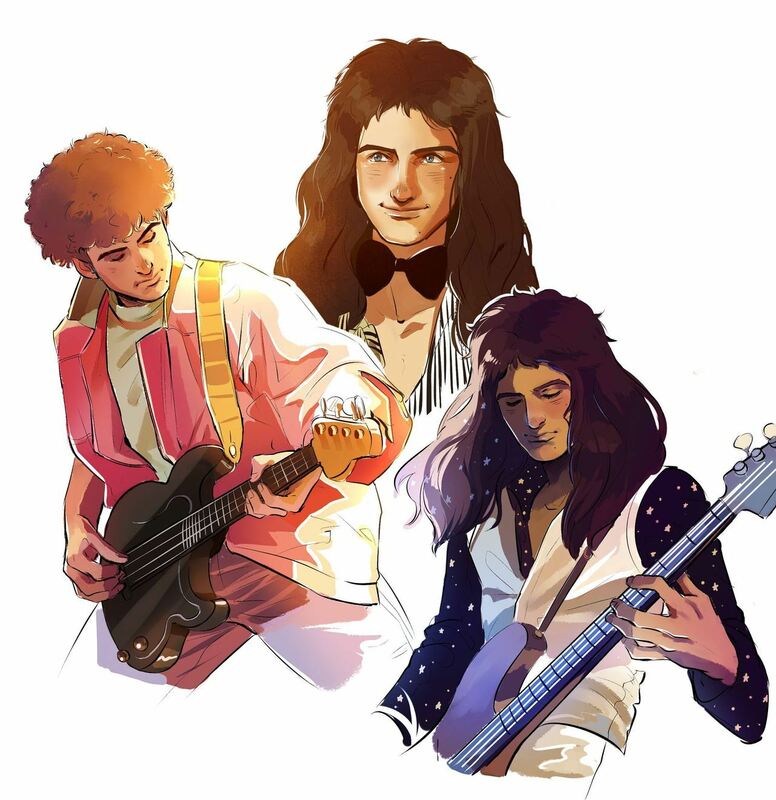 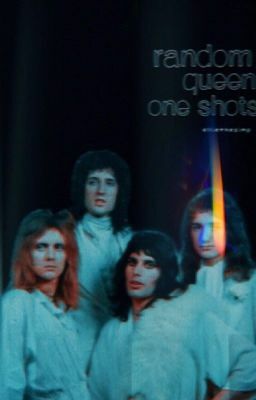 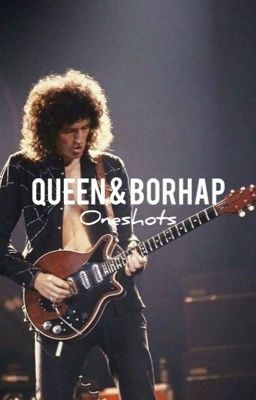 mr. fahrenheit — Queen members recreating the 'Bohemian Rhapsody'. 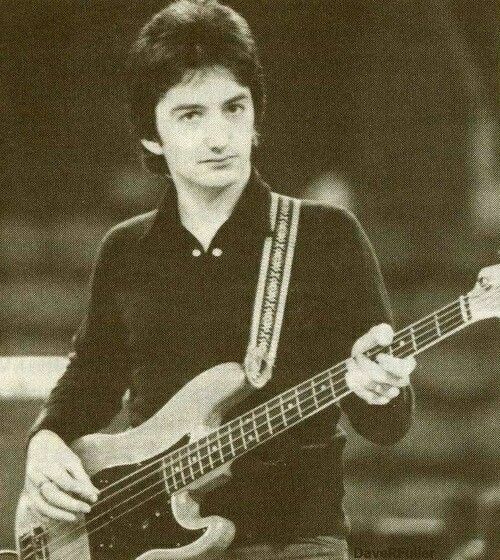 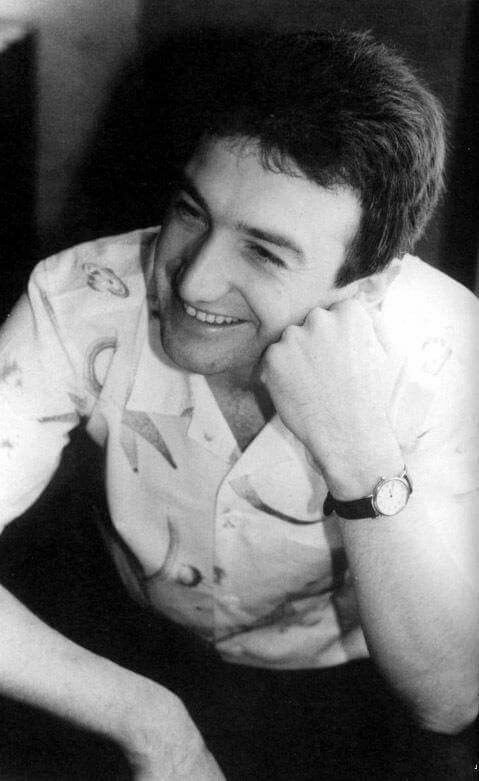 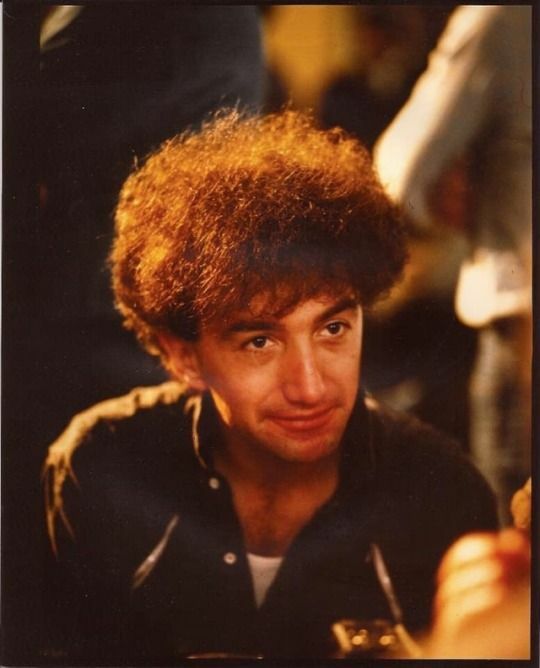 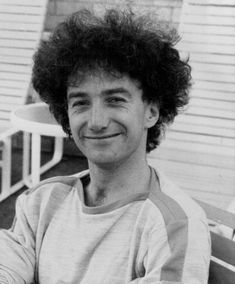 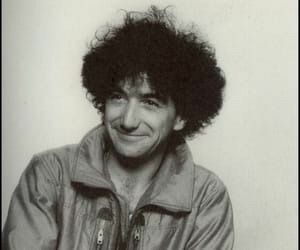 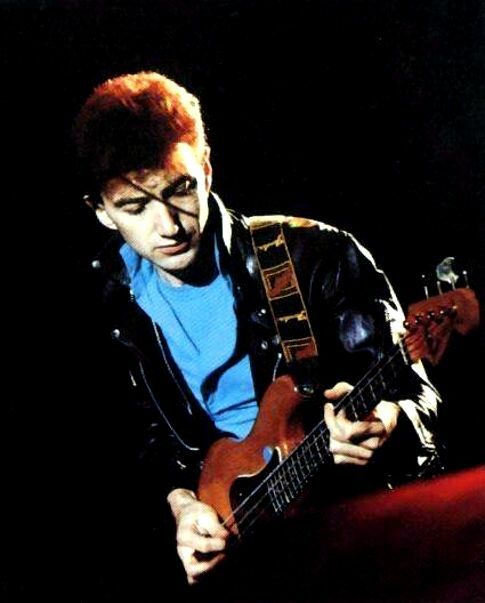 So young and so cute John Deacon.